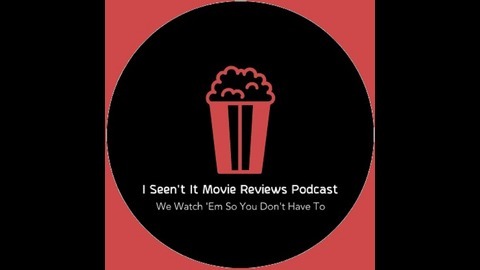 Join us as we review movies both new and old, with our very own spin on the movie review game. Stay up to date with other interesting Hollywood and celebrity news as well. 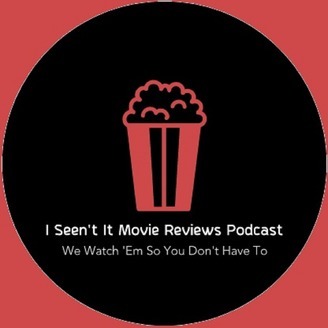 Reviews, news, and the occasional fun and games. Episodes produced weekly.